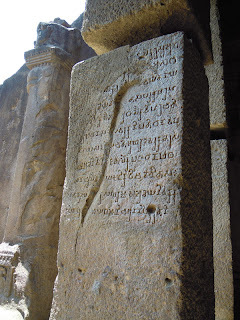 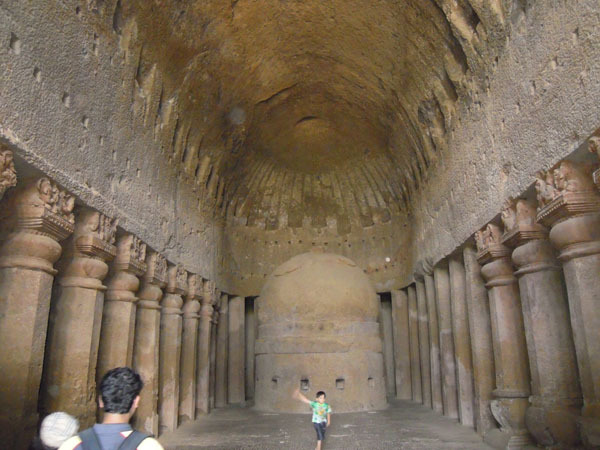 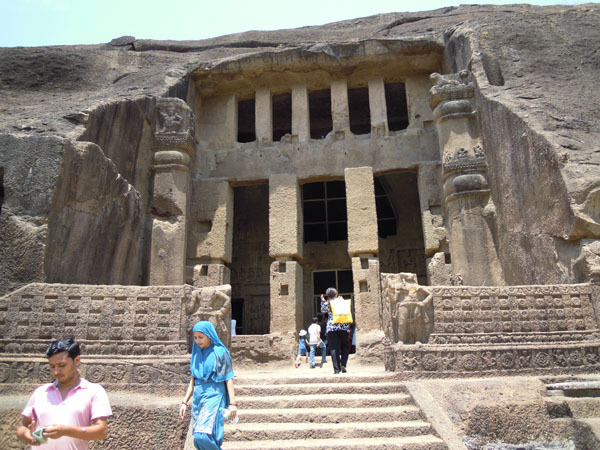 The Kanheri Caves are a group of rock-cut monuments, located north of Borivali on the western outskirts of Mumbai, India, deep within the green forests of the Sanjay Gandhi National Park. It is 6 km from the National Park Main Gate & 7 km from Borivali Station. 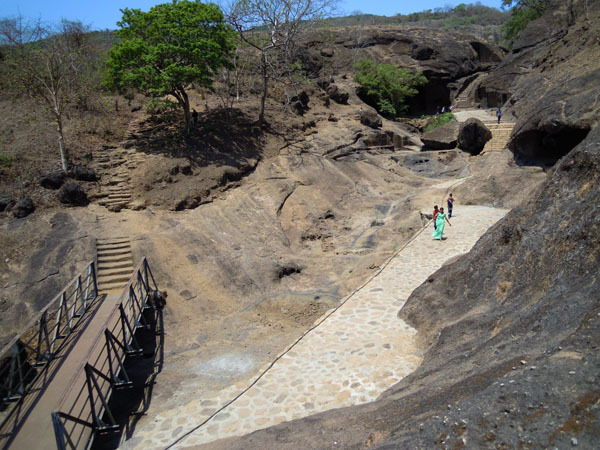 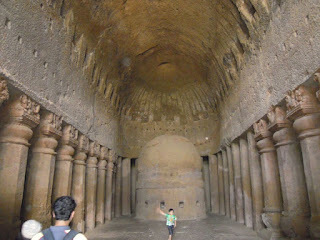 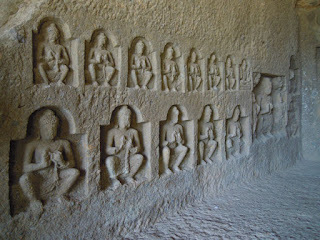 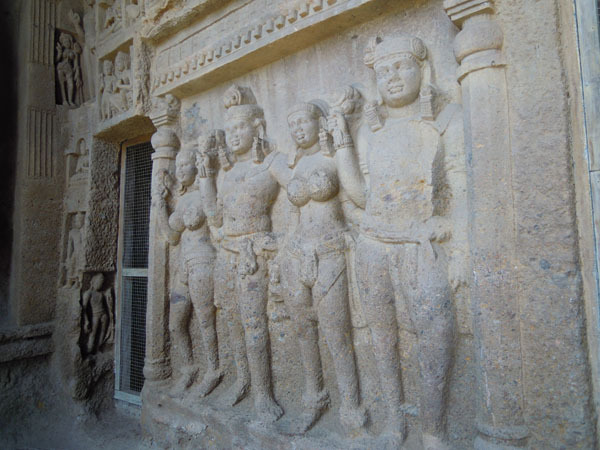 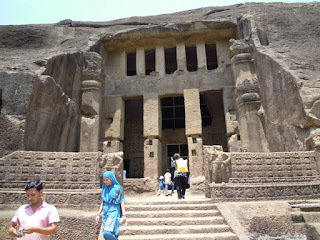 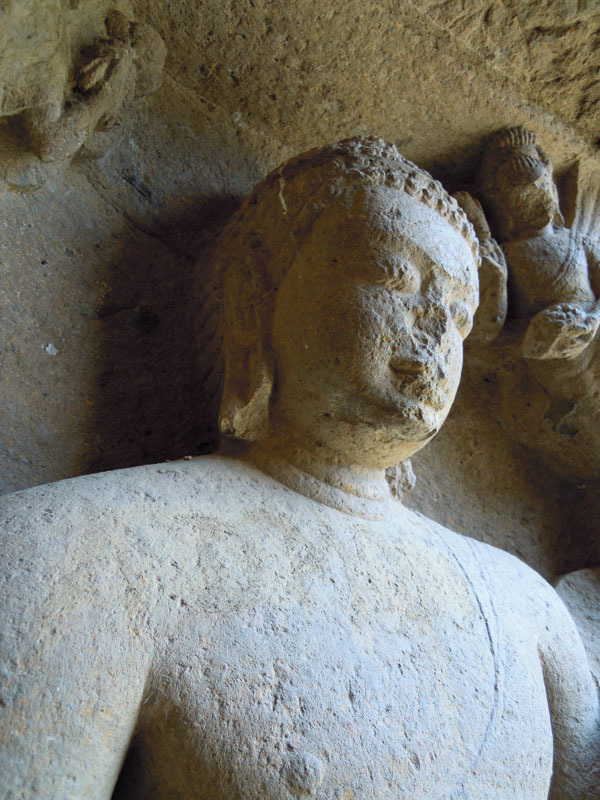 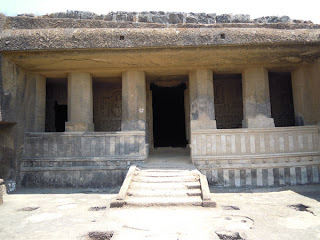 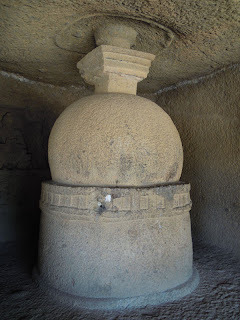 Tourists can go in after 7.30 a.m. Kanheri Caves are signs of Buddhist influence on art and culture in India. 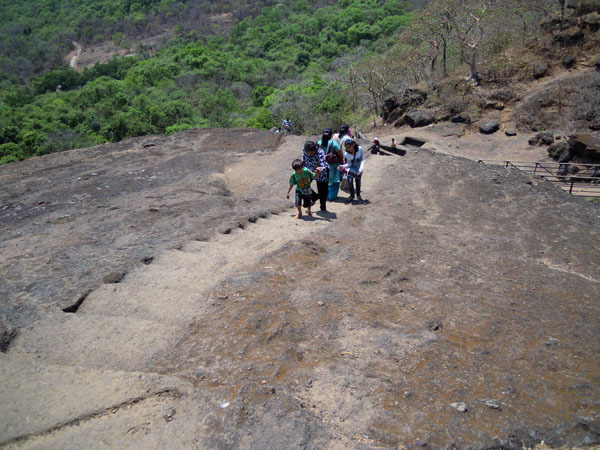 Kanheri comes from the Sanskrit word Krishnagiri meaning black mountain.They were chiseled out of a massive basaltic rock outcropping. Bus Service is Available from Main gate of National Park to Caves At Rs.20/- for Adult and Child Rs.10/- per Head. 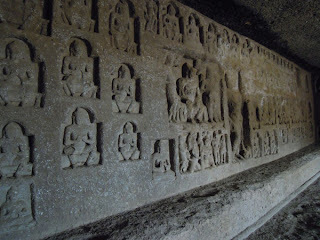 Time of Caves till 5.00 PM only. 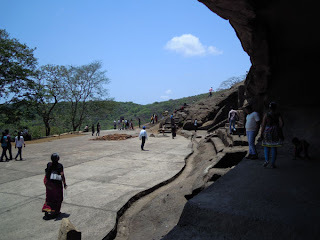 Entry Fees for Cave By ASI is Rs. 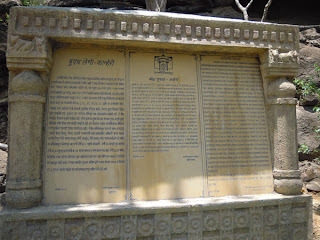 5/- for Indian Citizen & Rs. 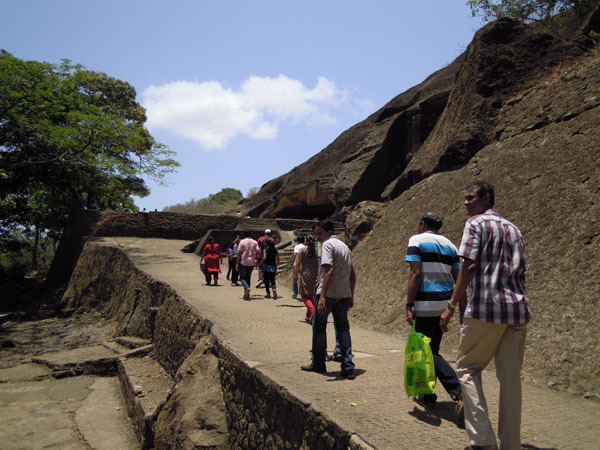 100/- Foreign Tourist. Just Have a Look At Some fantastic Pix Taken by Me in May 2011. 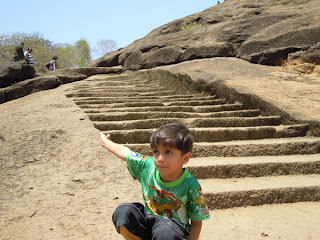 Don't Miss to visit Friends.